In the shadows of these huge announcements we rogues were in good company of all other classes. There were no groundbreaking class announcements as we’ve had previous years. This doesn’t mean that our classes will stay the same or that you should worry about being stuck with that thing you didn’t like. The class devs are of course hard at work improving and polishing our classes, there’s a lot of work to be done considering that we’re losing a lot of mechanics and abilities when the artifact weapons and legendary effects are phased out. A sneak peek into this work can be gleaned from the playable Battle for Azeroth demo that was playable at Blizzcon. 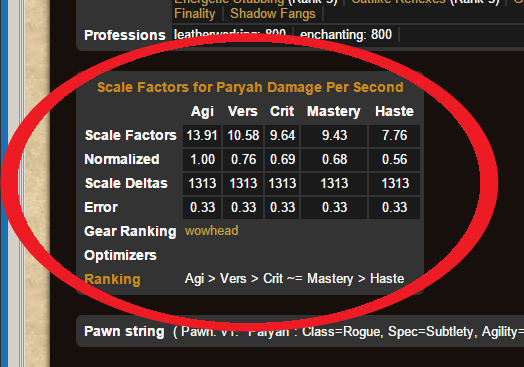 Two major features were that classes are once again getting an unique class buff and that there will be another major stat and item level squish. We had the opportunity to see some ability and talent changes already in the works. Below I’ve made a recap of the first public view on new talents. Expose armor seems to be our class buff. 5% increased physical damage, gets applied by our generators. Feint gets reduced from 50% to 40% AoE damage reduction. 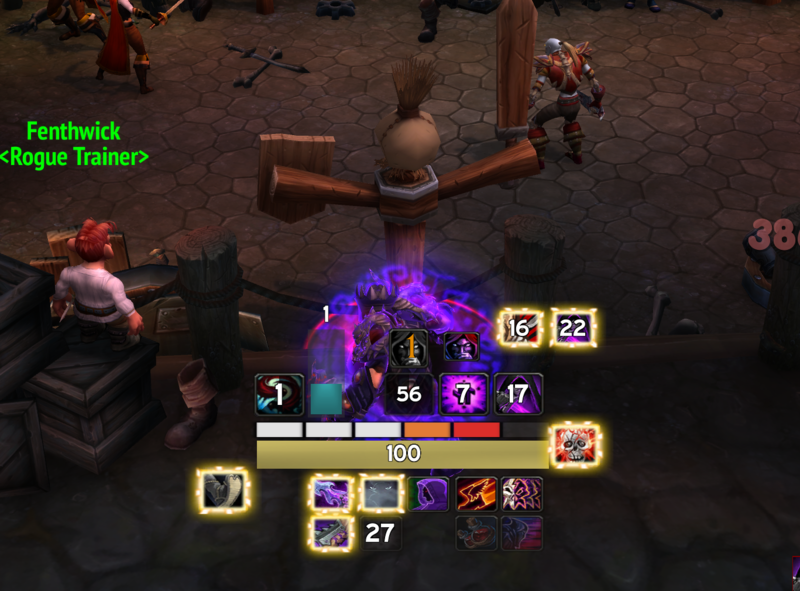 Crimson Tempest is back as a level 100 talent and replaces Death from Above on the level 100 talent row. 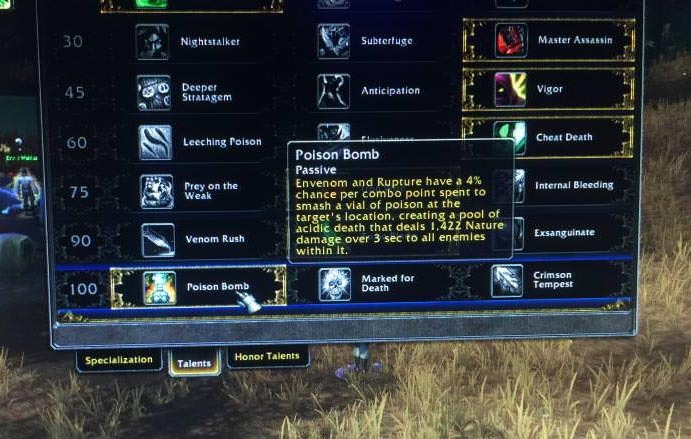 Poison Bomb is now a level 100 talent with 4% chance per Combo Point and replaces Venom rush. Venom Rush is moved to level 90 and replaces Alacrity – now reduces mutilate cost by 5 energy on poisoned targets, and moved to tier 90. Master Assassin is now a level 30 talent and replaces Shadow Focus – 50% increased crit chance for 3 seconds after breaking stealth. Iron Wire is a new level 75 talent that replaces Thugee – increase the duration of Garrote’s silence effect to 8 sec. Enemies silenced by Garrote deal 15% reduced damage for 8 sec. Grappling Hook baseline becomes baseline with 1 minute CD. Loaded Dice becomes a talent on the level 100 row and replaces DfA. Blinding Powder is a new level 100 talent that replaces Parley. – Reduces the cooldown of Blind by 30 sec and increases its range by 15 yards. Tangled Shadows changed to Shot in the Dark, your first Cheap Shot after stealthing is free. Shuriken Combo gets nerfed from 10% per stack to 5%. Our class buff becomes Expose Armor, which works differently than it has before. The current iteration simply requires us to be on a target using our abilities to work. The effectiveness will go down if we have more than one target however, and how this works on our AoE generating abilities remain to be seen. All in all I doubt this is a change that will have any impact on us as rogues. 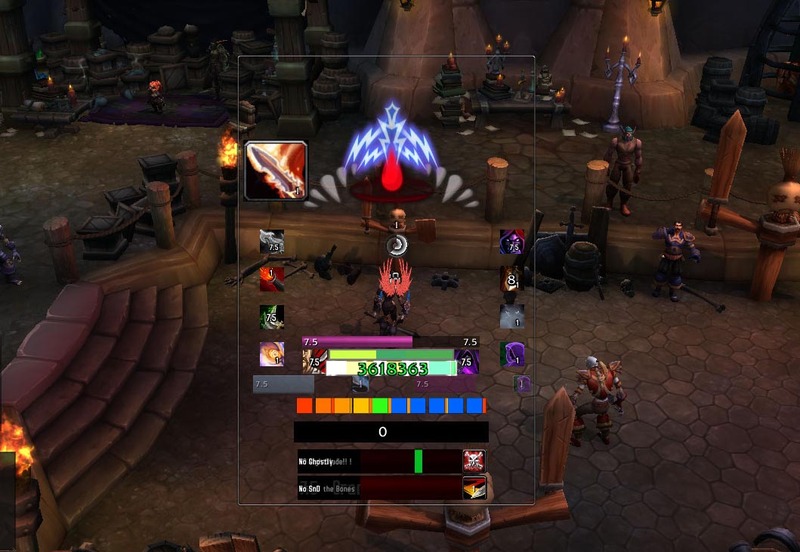 It means that you would always want to make sure you have a rogue on your raiding roster but this is nothing new for our class. There’s always been a lot of speculation about rogue survivability. Cloak of Shadows, Cheat Death, and Feint are extremely strong tools that, more as a rule than as an exception, have been vitally strategy defining on at least one boss per tier. I’m happy to see that these have so far not been butchered; survivability is currently the main raid utility we have. I hope to see us keep these tools into the future as well, even if at a reduced effectiveness. 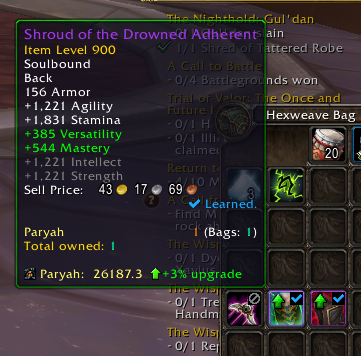 Certain legendaries or artifact traits have been converted to talents. So far we can see Poison Bomb (trait), Master Assassin (Legendary shoulders) and Loaded Dice (trait) being refitted as talents. 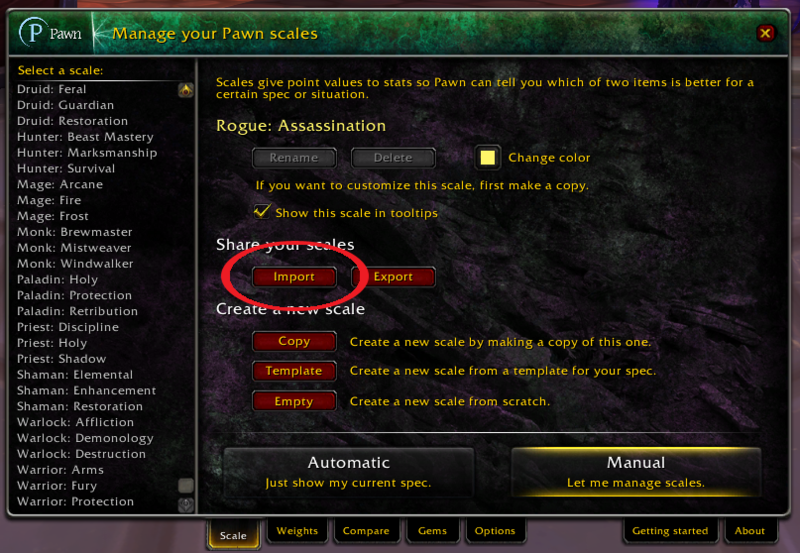 There’s also a lot of room to see our current traits and legendary effects coming back in the Heart of Azeroth system. 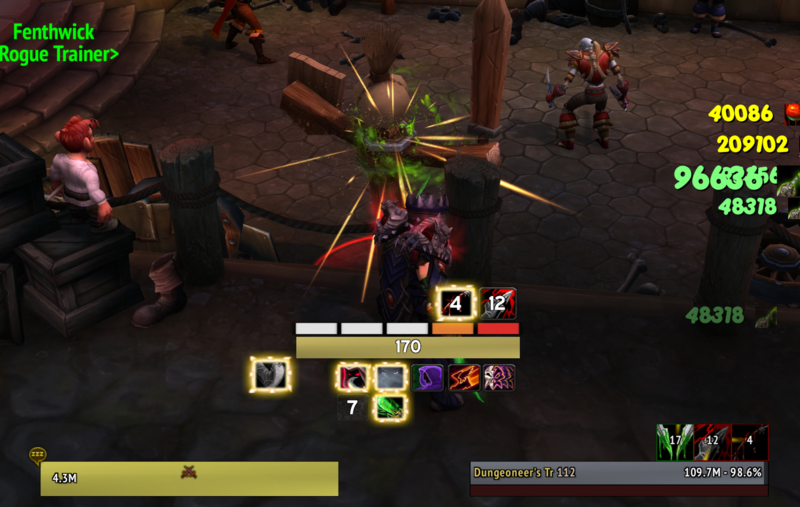 The changes in the Assassination tree also point to the creation of an AoE row which lets you tune around massive AoE, controlled AoE, and perishable adds coming throughout the fight. Interesting! Another thing that has people excited is that Grappling Hook is now a baseline ability for the Outlaw spec. Cooldown has been increased to 60 seconds, but in its place there’s a new talent to reduce it to 30 seconds again. This means you can both have the extra burst of mobility from Grappling Hook, as well as either the attack range increase from Acrobatic Strikes or the extra movement speed from Hit and Run. Personally I’m looking forward to this expansion and to following the development of our awesome class from now to when we get to make everyone feel uneasy about being in the shadows when they have world PvP toggled on! I’m Notter. 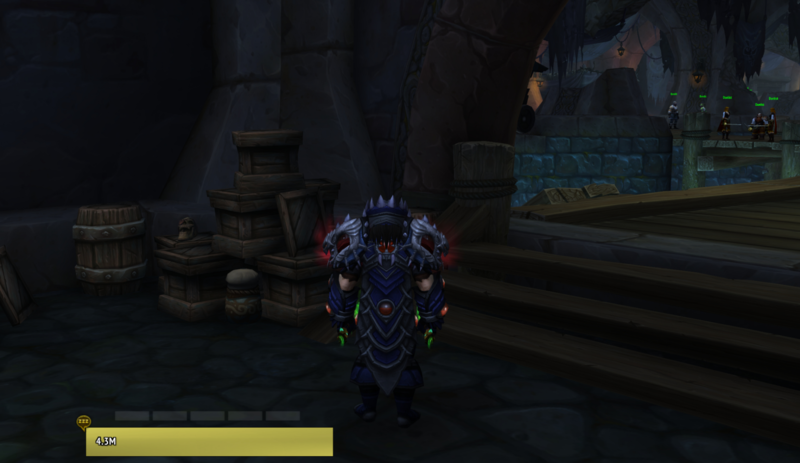 I’ve been playing since WoW’s open beta, and I am playing (mostly) as Assassination Rogue this expansion. 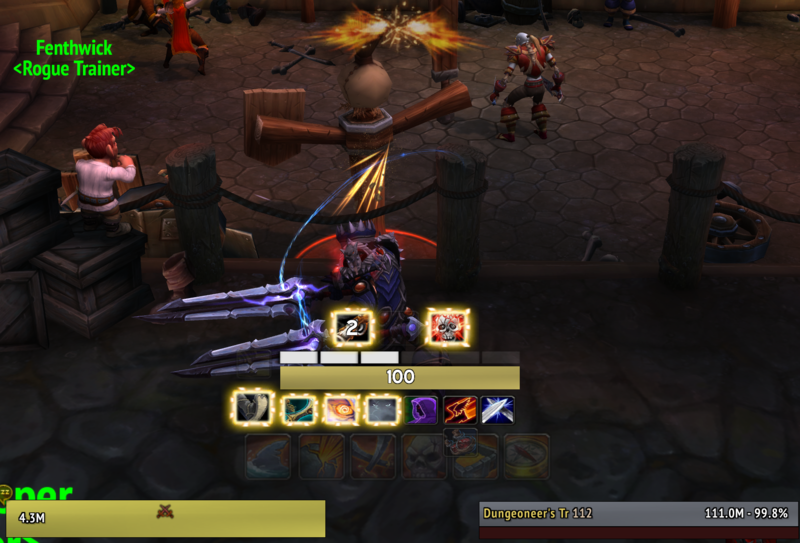 I aspire for a simple UI, that enhances your performance, which is unobtrusive while out of combat. I’ve compiled, edited and created WAs to try and suit. These WAs compilation is suited for both new and experienced rogue players, and includes features that may improve your performance through indications on when to use abilities and tracking several unique techniques. They are separated into different groups, in order to allow you to pick and choose whichever you want, but I highly suggest to use them all, as they are meant to work together. These WAs use EZOBOSS’s WAs as a basis, but reworked and updated for patch 7.2.5, and the new Features in WeakAuras 2. 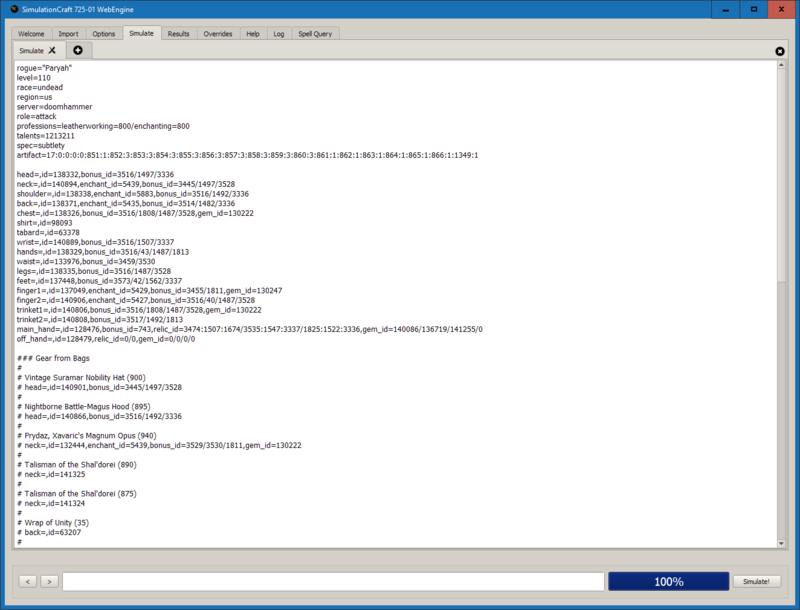 Targets Database for debuffs are based on Riff’s code. 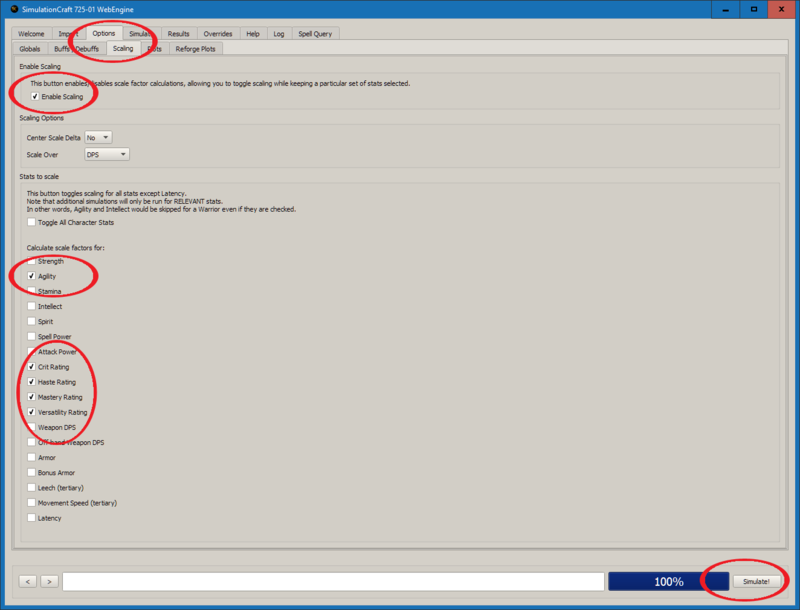 Hide poison reminder when equipping Underlight Angler fishing rod. Fixed showing both 5CP and 6CP when Vigor Ring is equipped and Deeper Stratagem is Selected. Fierydemise on Final Boss episode #66 discussing the rogue class in Warlords of Draenor. A pillar of our rogue community for the past five years, FD has been a tireless defender of truth, justice and extensive mathematical rigor dating back to at least 2010, when in his very first official WoW forum post he assailed server faction balance as “absurd.” Trying to keep up with FD — or to top him in a theorycrafting debate — was like running a marathon: You had to be prepared to match him stride for stride until one of you dropped. And it was probably gonna be you who dropped. 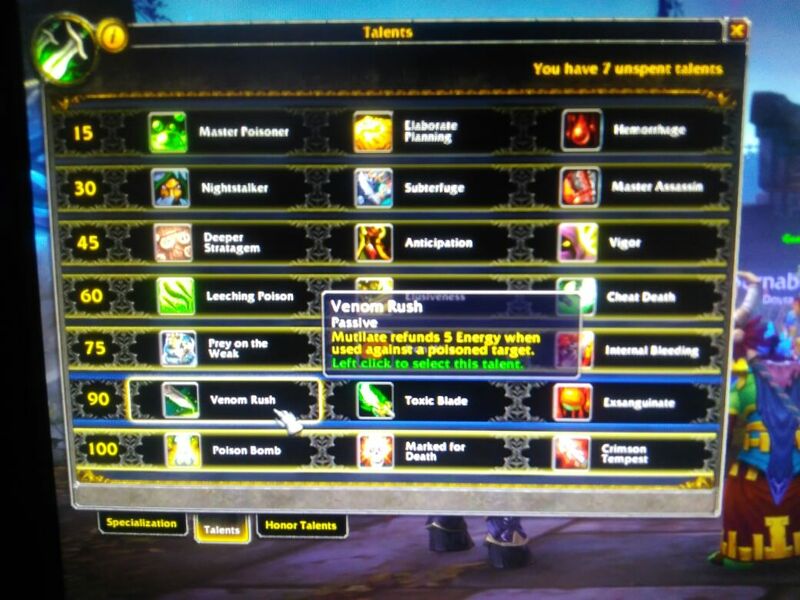 My own history with FD began in September 2012, when he appeared in WoW’s official rogue forum out of the blue with a guide on how to play a combat rogue in Mists of Pandaria. Our exchange in that thread is pretty much how most of our conversations went back then: I questioned his sources, he defended his diligence, and we eventually worked out a compromise. In the years since, I learned there’s no need to question FD’s sources. 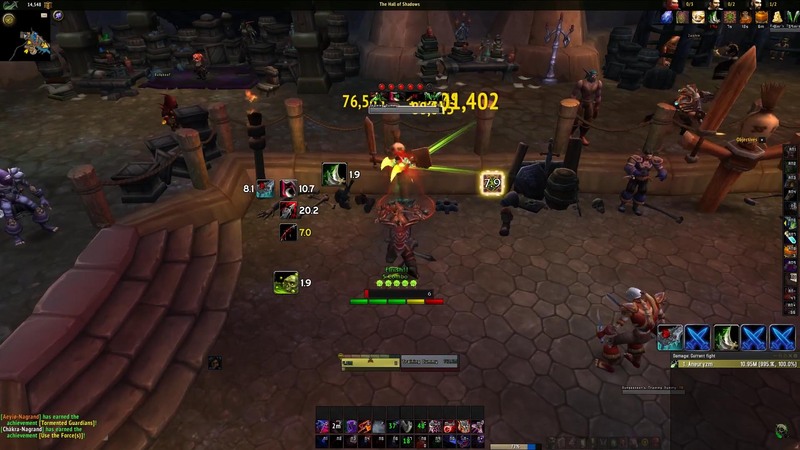 As he grew from rogue spec guide writer to all-around rogue class expert to one of the leading minds in WoW theorycrafting, what gave FD his strength (and his influence) was an unforgiving dedication to accuracy and rigor, and an unwavering desire to correct errors and ensure rogue players had the best information at their fingertips. All of that led him to team up with Haileaus, Paryah and me to create Ravenholdt back in 2014 — and for him to take the reins of Shadowcraft, the rogue class’s most venerable optimization tool, a little over a year later, following in the footsteps of Aldriana and Pathal. Fierydemise hasn’t just been a big part of the conversation among rogue players for years; he’s created the conversation, framed it, led it. Sometimes quite literally, as in the case of one of his greatest achievements, the establishment and growth of our Discord channel. He’s also, as it happens, just a genuinely good human being, with a level of empathy and personal connection that I think many folks tend to assume can’t exist in the deeply analytical mind of a theorycrafter. But it can. In most, it very much does. FD is a shining example. But a person can’t volunteer their time and their energy to a passion forever, and for FD, the time finally came last month. That it took him this long to reach that point is a testament not just to his own sense of dedication, but also his commitment to the rogue class, the people who play it, and the people who help make our community thrive — not just the leaders you see writing guides or posting blogs or streaming or tweeting, but those who work quietly and behind the scenes as well. FD wouldn’t leave unless he was confident there were quality folks to carry the torch. That’s how quality he is. But hey, don’t just take my word for it. 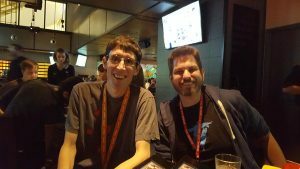 Here are a few WoW (and rogue) community leaders, both past and present, who wanted to share their own thanks and recollections about one of WoW theorycrafting’s great minds, and one of the rogue class’s greatest, period. I’ll add to this collection as more submissions come in. I can’t recall when I first met Fiery. The years have been so many. But with a bit of sleuthing, the earliest interaction that I’ve found between us seems to have been a debate. That seems appropriate. Fiery has been an invaluable leader in our community. His careful commitment to accuracy and due diligence has carried this community for a decade. He leaves big shoes to fill, but he laid behind him a well trodden path for others to follow. It has been a honor to work with him. He has been a wonderful friend and colleague these many years. I do not have to wish him the best because I am certain that he will succeed in his next endeavor. It is in his nature to excel. 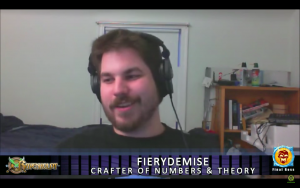 FieryDemise always asked me some pretty tough questions, and presented theorycrafting in a way I hadn’t really thought of. I tend to look at things from a more practical standpoint, whereas he really pushed things into a more theoretical standpoint. I’m not as involved with rogue, but I appreciate these types of challenging questions, and that he’s one of those very rare people who will listen to the “other” view without being condescending, even when he disagrees. Thanks for all the contributions you made to the community, FD! With your “retirement” post offical, I just want to use the opportunity to thank you for all you’ve done. Personally, when I look back at the last few years, I’ve always been a silent listener in Ravenholdt IRC and later Discord. One who has mostly consumed information from trusted people in order to get better, with some “private TC” alongside. It was not until I read your ShadowCraft call for help that I woke up and finally decided to put my passion for the class to good use. I am so happy you welcomed me with open arms and got me started, which helped a lot to overcome my anxiety to work with and for the community. The original (and most adorable) Ravenholdt logo, designed by Fierydemise. Fierydemise. What can I say? Ebullient, brilliant, passionate. We share a love of rogues and classic science fiction. I have loved working with him and will miss him keenly. Salute, FD, you made this community what it is. Whoever gets to work with you in the future is truly fortunate. Best to you. Out of all the people I worked with on Shadowcraft, no one managed to put up with my shenanigans and idiocy like Fierydemise. He was my sounding board and filter to the rest of the community, and I know all too well how demanding both that position and designing the engine is. Lay back, crack open a beer, and take a breath. You’ve earned it. Fiery, I’m sad to see you quit. 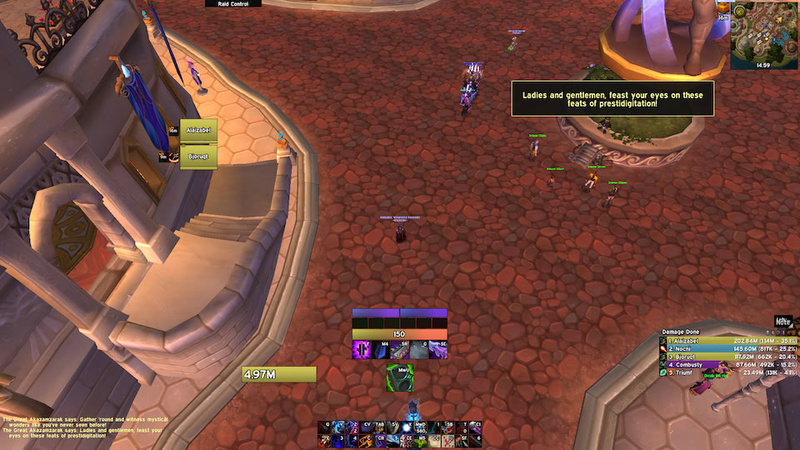 I remember the first time we chatted was back sometime in mid-late Cata. 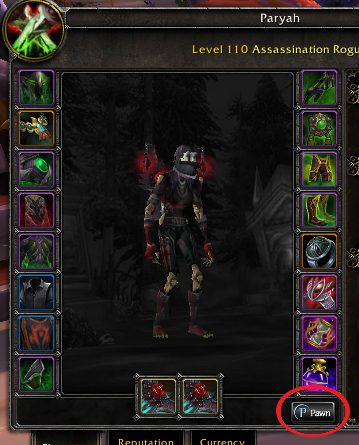 At the time, I was just looking for people to chat PvE Rogue stuff with, but I ended up finding something more as the past few years have folded out. 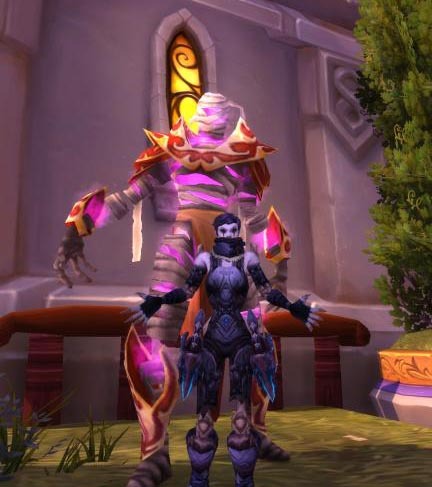 I’ll always look fondly upon the “OG Ravenholdt” from the MoP days. It was a close knit community, and you were one of the people that made it great. You did things I would never have been capable of achieving. Thank you for sharing that with everybody. Welcome to the vets corner. Here’s your cane, top hat, monocle and cup of tea. Now… It’s your turn to tell the kids to gittof our lawn. Thanks for putting up with me asking daily if that engine was done 🙂 I'll see you around Discord anyways. Thanks for all the heated debates over the years and trying to keep my feely-craft in check with actual math. Welcome to the good life! Sad to see you go, thanks for all you have contributed to the Rogue community. Shadows protect. Thank you for everything FD! When I met you I learned a lot & it made me a better rogue. Good luck with your new endeavors! Openminded, great at translating Rogue math into words, you will be missed as a theorycrafter for this community. Thank you for your time. Thanks man! 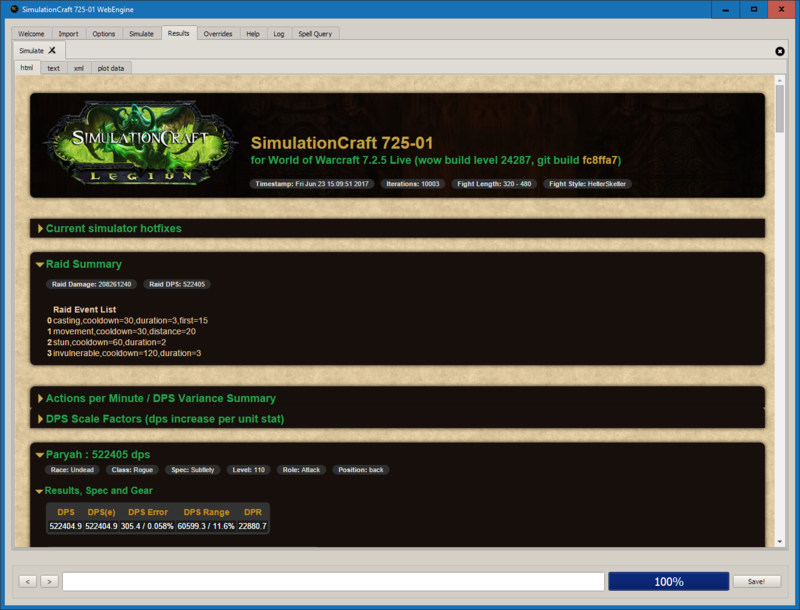 I no longer play wow, but you provided guidance when I was deeply evolved with it. Best wishes! Thanks for everything you did. Learned a lot following you, and always enjoyed reading your work. Gonna miss you anyway. 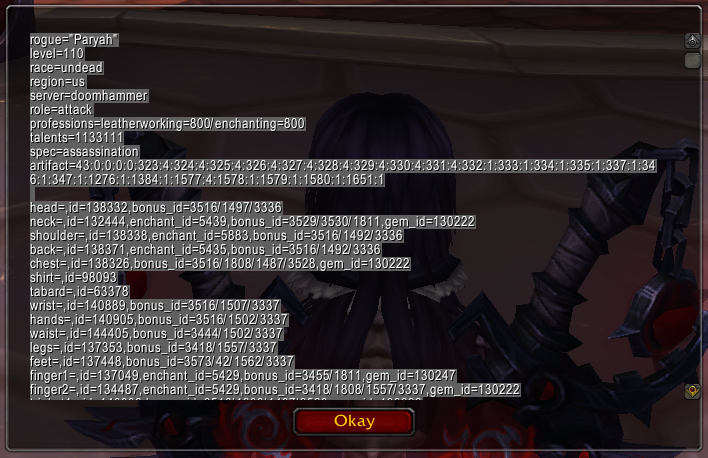 You were an amazing asset of whole rogue community. Thank you for all your work @Fierydemise . sadness in my heart. wish you best in life, and thank you for your dedication. and don't forget about rogues – stop by from time to time! Much love to you, much respect for your love of the Stabby class, Be well, Be safe and lastly a VERY Prosperous future for you. Thank you!